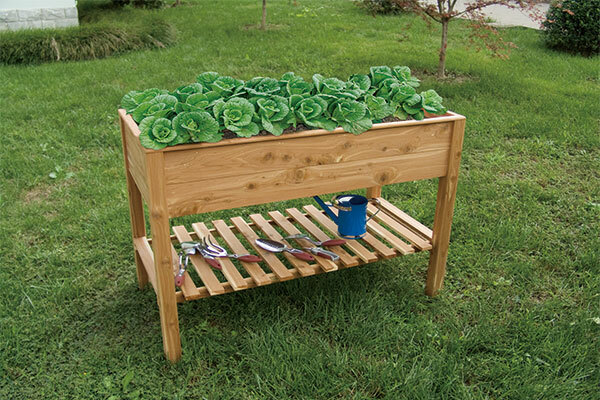 Shanghai Worth Garden Products Co., Ltd. was established in 2000 with Headquarters in Shanghai, China. The company owns three factories. Now we are proud to present the “Worth” brand, a first-class and affordable gardening products and accessories, aiming to help creating an enjoyable gardening lifestyle & to enhance a better living standard. 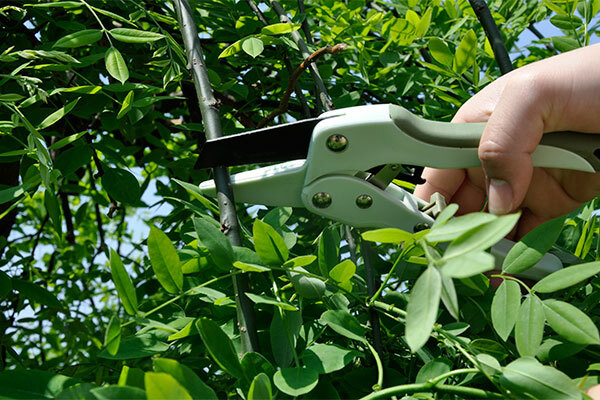 As a leading manufacturer and trading company for gardening products including power tools, hand tools, watering tools & other garden accessories. Our items sum up to over 4000, and 80 of which have obtained national patents. We have online & offline shops for “Worth” brand in China and the U.S.A.
Worth Garden owns three factories. The biggest owned factory is located in Shanghai, mainly producing cutting tools, power tools, watering tools as well as high quality plastic composters and raised garden beds. 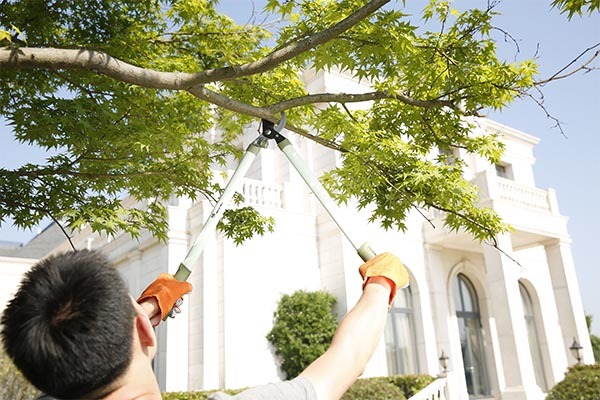 The other two of our factories in Zhejiang Province are specialized in making steel, aluminum, plastic hand tools and wooden garden decors. In Shanghai, we have a domestic warehouse designated for export orders with a capacity to handle 300 X 40’ containers per month. We also have three contracted warehouses in Los Angeles, U.S.A., Solingen, Germany and Rouen, France. Products can be supplied from Asia, Europe & North America for wholesalers & retailers. For international shipping, we have logistic specialists to do space booking, preparing customs declarations and clearance documents for you. We do "Worth" brand and OEM/ODM for global clients. We are experienced in serving retailers, distributors & importers. Our customers include major DIY stores, garden center chains supermarkets and so on. We are able to meet the rigorous demands from our clients and are excited to grow the business jointly. We have a well-educated multilingual customer service team. They are polite, helpful and professional. Always, they are delighted to answer your questions and to solve your problems, bringing you the ultimate business success to the greatest extent. We have a quality management department with 28 dedicated QA & QC staff works at our in-house laboratories for quality control and product tests. All of our products strictly comply with ISO9001 quality management system. We have a product material control department for the entire process of manufacturing, packaging, shipping and warehousing. Their main function is improving the coordinations amongst various departments resulting with a more cost effective and time-efficient production chain.